U.S. Immigration and Customs Enforcement released a list of counties that do not comply with detainers it issued. 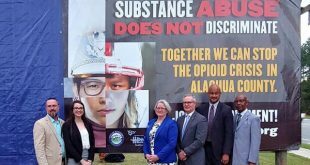 Alachua County was number eight. 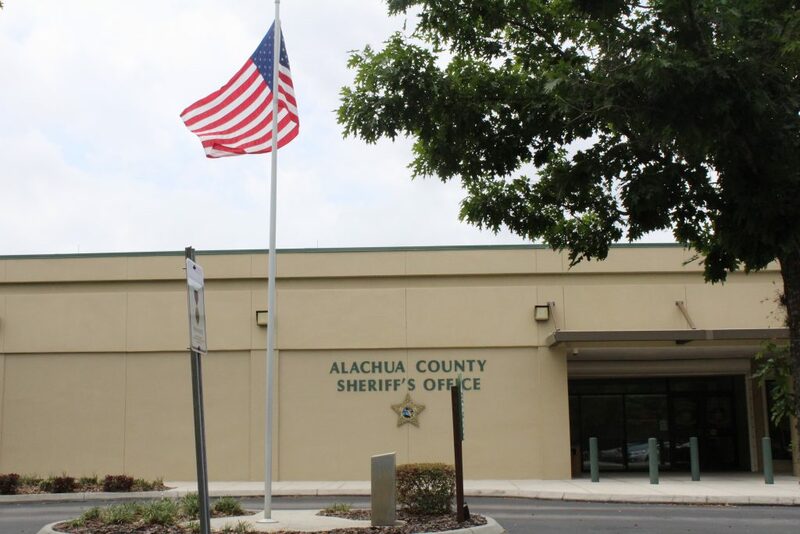 According to the report, ICE issued five detainers to Alachua County from Jan. 28 to Feb. 3, all of which were declined. An ICE detainer, also known as an immigration hold, is a request by ICE to local law enforcement to hold an individual an additional 48 hours after his/her release date, according to the American Civil Liberties Union website. 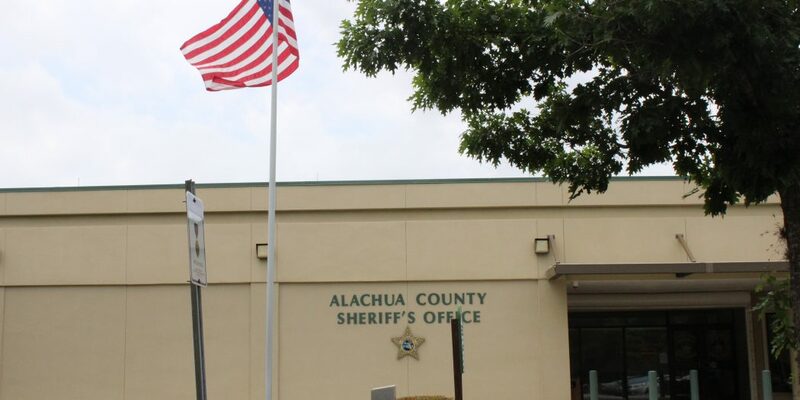 Art Forgey, Alachua County Sheriff’s Office public information officer, said they are just following what the court of appeals has ruled: a detainer cannot legally keep someone in custody after they have appeared in court. “The courts have ruled many times over that a detainer is not a valid reason to hold someone,” he said. Forgey said releasing weekly lists of counties that have declined detainers is a “shaming technique” by the Trump administration. He said he doesn’t know where they got those numbers from, as the sheriff’s office does not track how many detainers it receives. 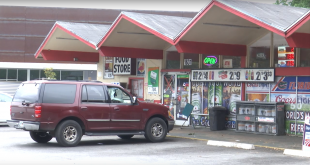 “Because we’re doing things correctly and doing things by the letter of the law, to call us out like this is rather insulting,” he said. 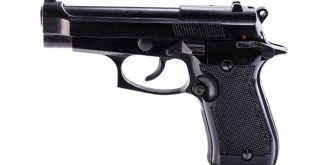 The list will not change the ACSO’s way of doing business, Forgey said, and he doesn’t think “legal and lawful” sheriff’s offices will change course either. Richard MacMaster, the coordinator of Interfaith Alliance for Immigrant Justice, said he’s glad ACSO is declining these detainers. He said these weekly lists are escalating problems the immigrant community faces. Carly Breit is a reporter at WUFT News. She can be reached at 954-892-2308 or carlybreit@gmail.com. Twenty residents of the Northwood Pines and Northwood Oaks neighborhoods attended the two-hour meeting at the Senior Recreation Center to have their voices heard. ACSO has my respect for taking this stance. There are, of course, deep layers of social/political inference that flow quietly beneath the official statements … and to that I offer a hearty “Way to go, Sheriff!” Humanity begins behind the badge.